I am very jealous of Hanoi because it has so many museums. In my trip, I was able to go to seven, an impressive feat considering they are within (relative) walking distance to each other. 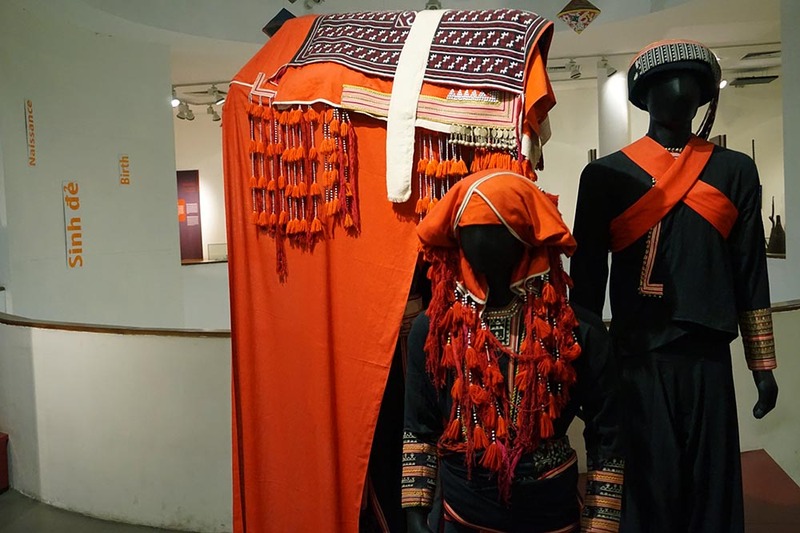 The museums offer different things, which isn’t surprising considering Vietnam has a rich cultural history. I wish we could do the same for Manila. 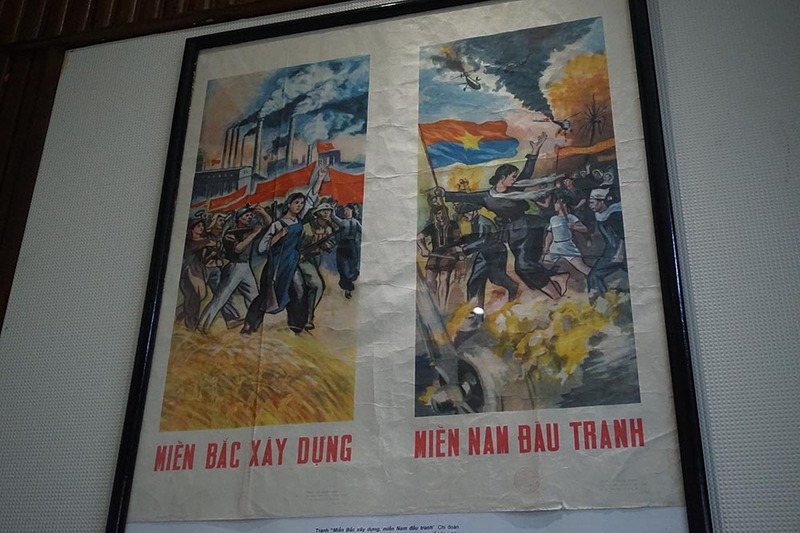 My favorite museum is the Vietnam Museum of Revolution, which details the country’s bleak past. 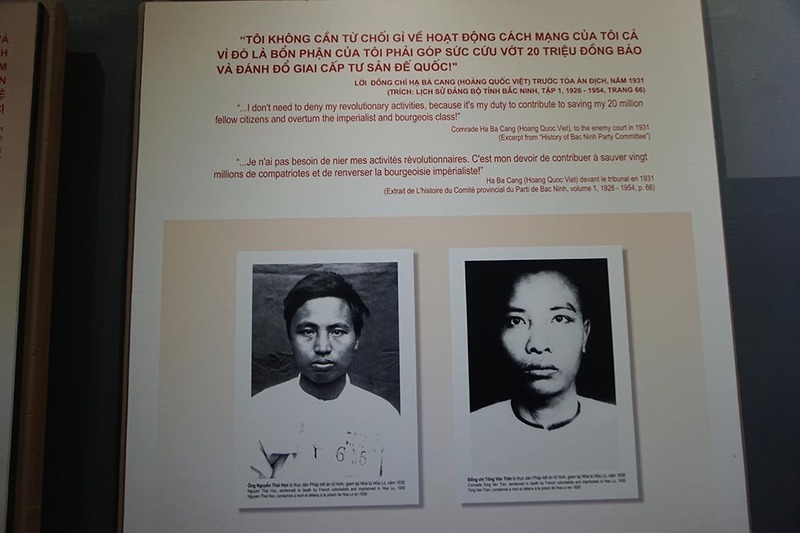 Vietnam is a country tainted with blood, and not just during the French occupation (First Indochina War) and the Vietnam War (Second Indochina War). I bought a history book of the country and was so sad to read that they have been engaged in countless wars since 218 BC. Before the French came in the mid-19th century, locals were fighting the Chinese, who attempted to dominate them at least three times. 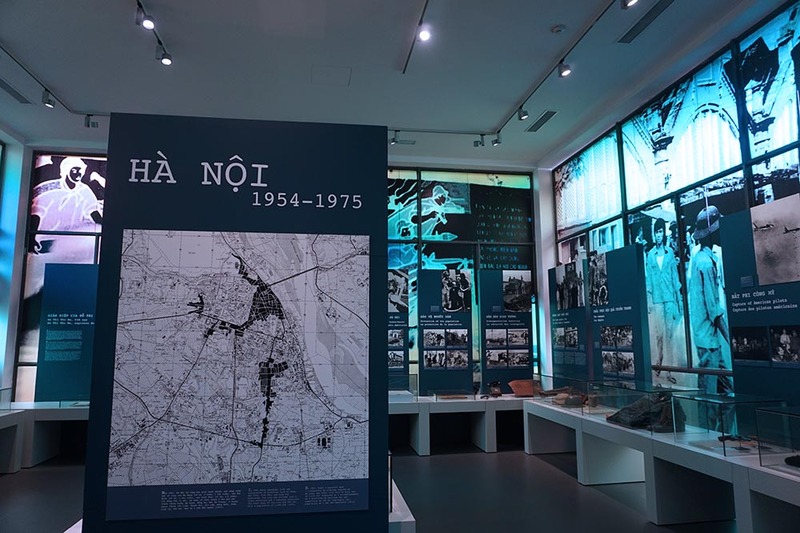 The Vietnam Museum of Revolution focuses on the First Indochina War, a series of battles between Vietnam, Laos, and Cambodia (which made up French Indochina) against France in 1946, and the Vietnam War between North and South Vietnam, each supported by various countries. The north was supported by the Soviet Union and other communist allies, while the south was supported by the United States, South Korea, Australia, Thailand, and other anti-communist nations. A visit to this museum is incredibly sobering, and makes you realize what kind of atrocities people can do to one another. 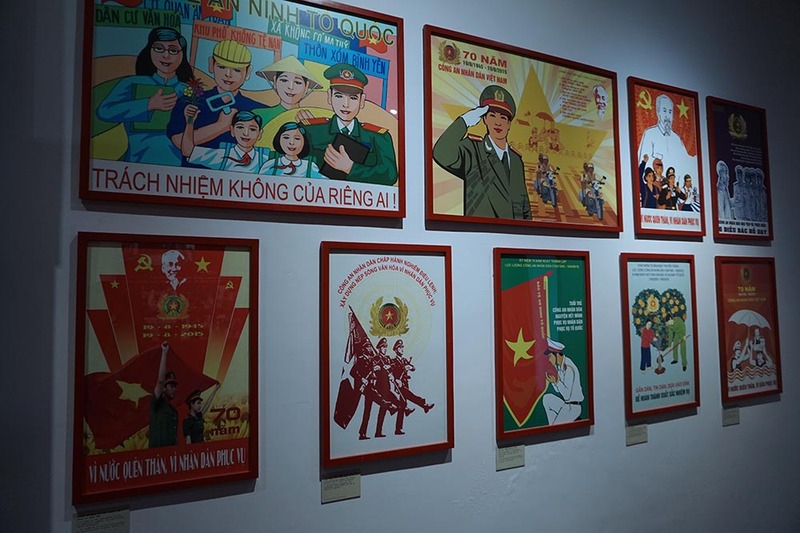 The Vietnam Museum of Revolution features uniforms, flags, torture weapons, newspaper clippings, and depressing war photos. 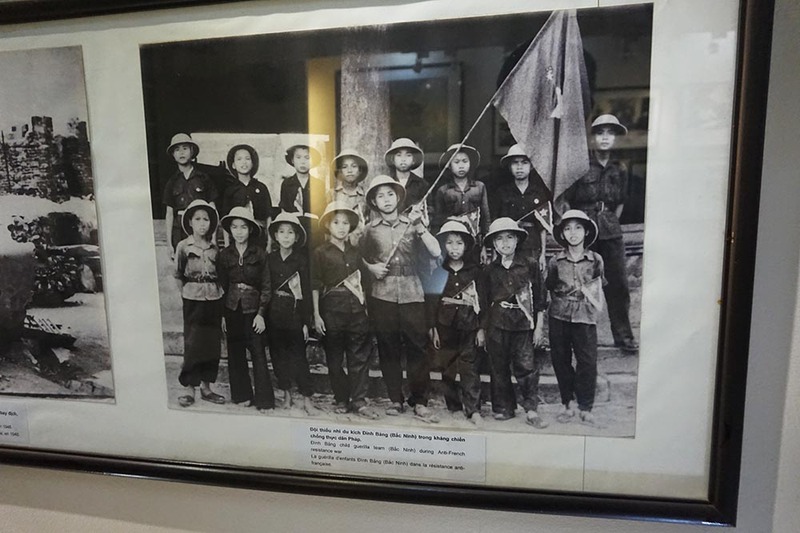 One exhibit featured child soldiers. 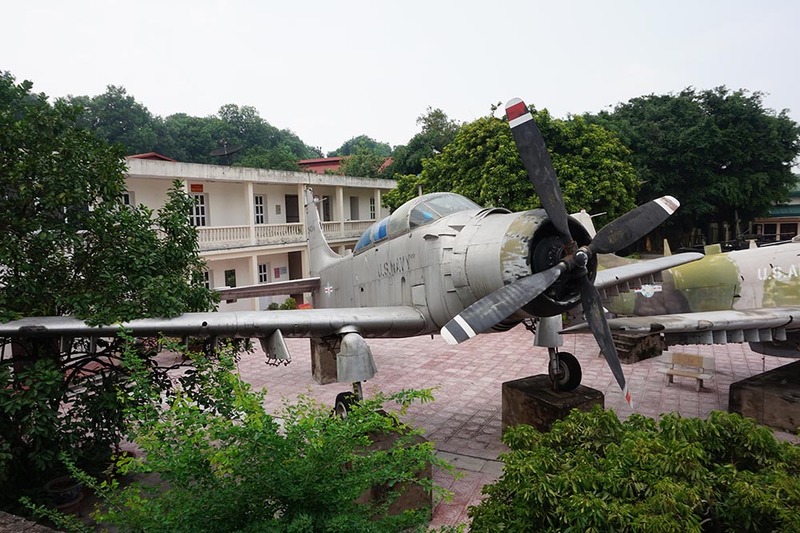 Aircraft played a huge role in these trying times, so it’s no surprise that Vietnam would dedicate a museum to it. 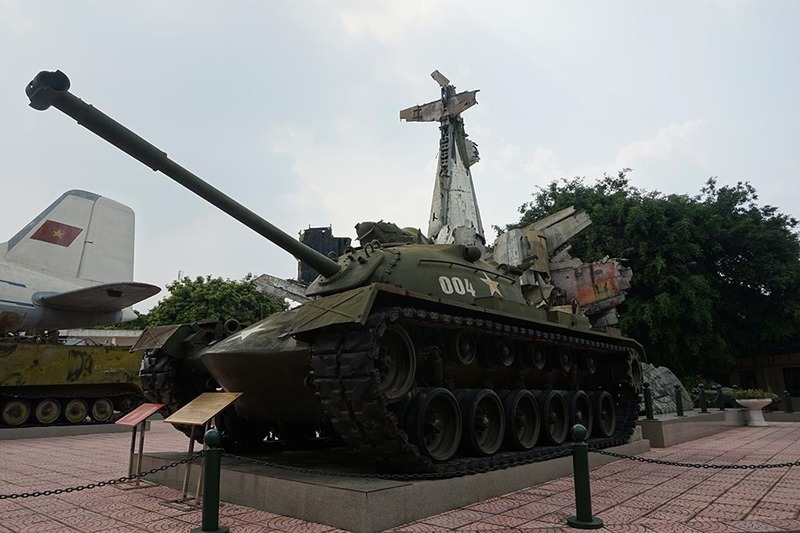 The Vietnam Military History Museum is home to massive planes, helicopters, tanks, and weapons used during the wars. 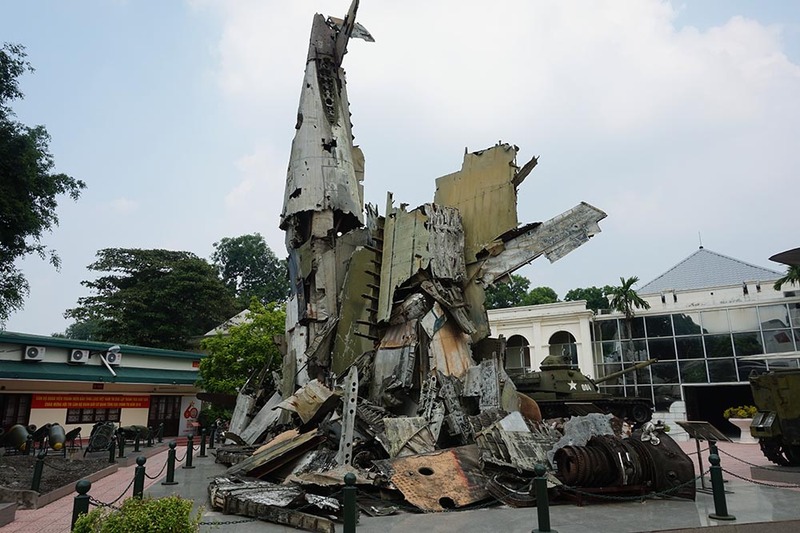 There’s even a wreckage of a B52-G bomber used during the Operation Linebacker II, a campaign during the final period of US involvement in the Vietnam War. There’s a scenic open-air Highlands Coffee next door. Make sure to catch a Freeze (which has delicious coffee jelly) and a banh mi. 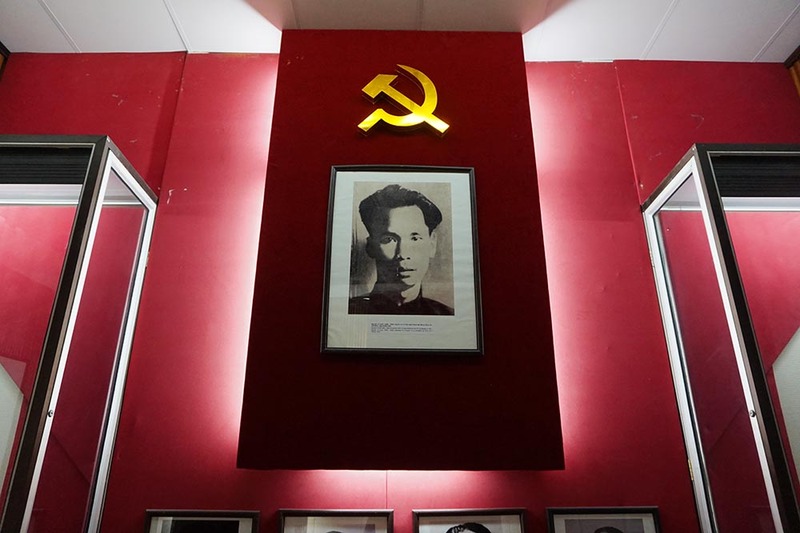 A key location in Hanoi during these wars was the Hoa Lo Prison, whose gatehouse has been turned into a museum. It feels jarring to be in the same location where thousands of prisoners were starved or executed (a guillotine was kept as an exhibit). It was used in both Indochina wars, keeping Vietnamese prisoners in the first and Americans in the second. It was called Maison Centrale in the French occupation, and kept Vietnamese insurgents. Even if they were deprived of food and space (the prison had a capacity of 600 prisoners but often kept twice as many), many remained patriotic, studying and plotting ways to defeat the French. 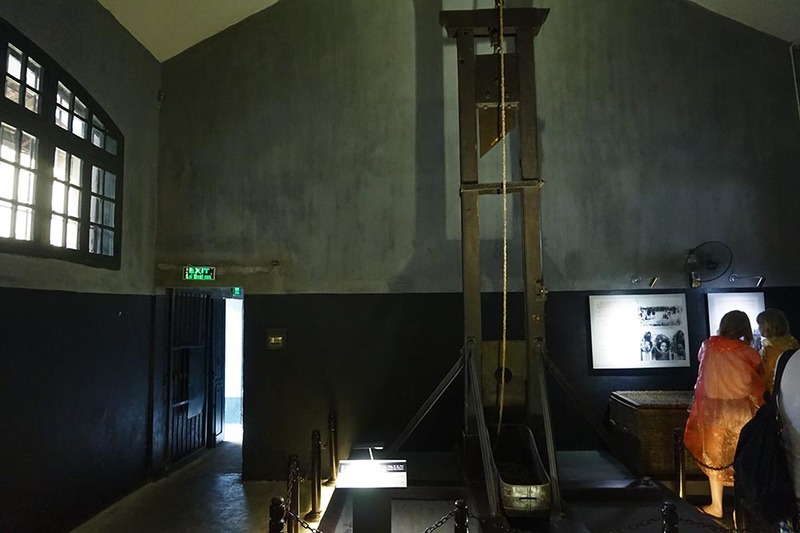 The museum is a dark (literally and figuratively) and claustrophobic space, and exhibited the main prison and smaller cubicles where inmates were tied to their beds. This was a stark contrast to how American prisoners were treated during the Vietnam War. Captured Americans (most notably Sen. John McCain) were treated well and were given activities for recreation. They had real beds and even played volleyball. They called it the Hanoi Hilton. 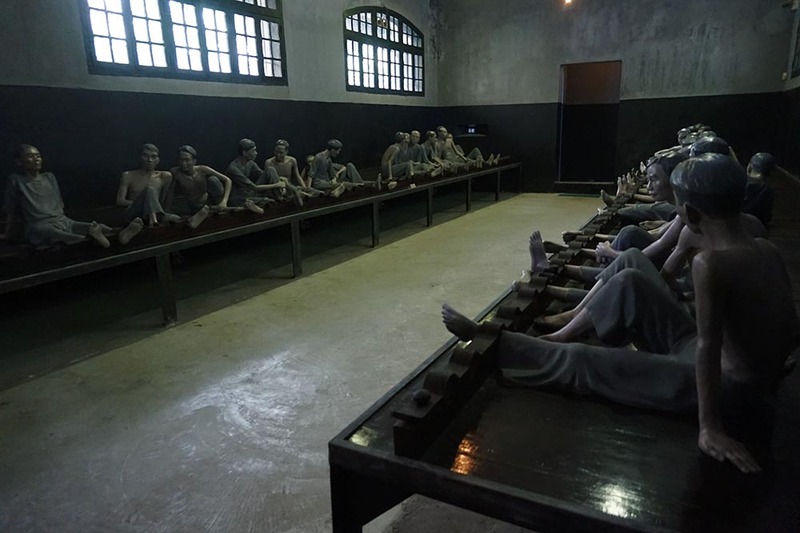 The second floor of the Hoa Lo Prison is less dismal. The colors are painted a tasteful shade of coral, and there was a tribute to all the prisoners of war. A special exhibit also showed the heroes who didn’t let war dampen their spirits. One wall showed heartbreaking poems written by inmates, while another showcased ordinary people who did extraordinary things for their country. I cried while going through the exhibit. 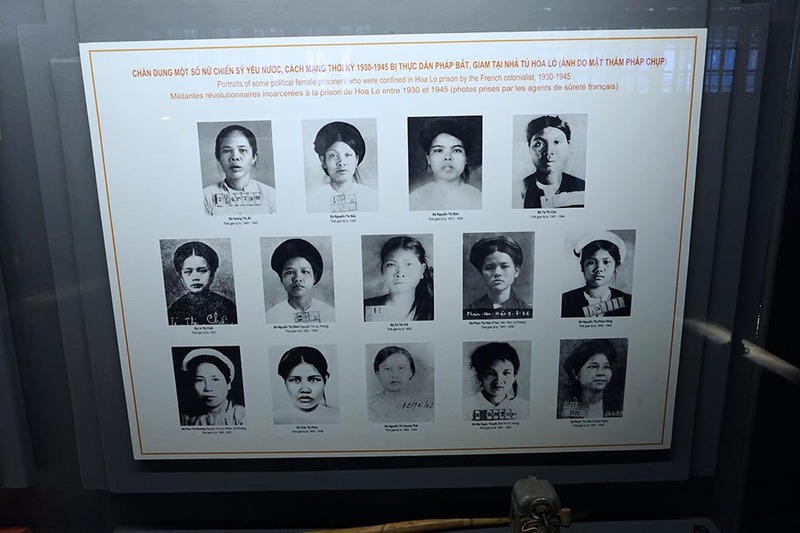 I was surprised at the number of women guerrilla fighters, who were honored in both the Vietnam Museum of Revolution and the Hoa Lo Prison, so I was excited to visit the Vietnamese Women’s Museum. 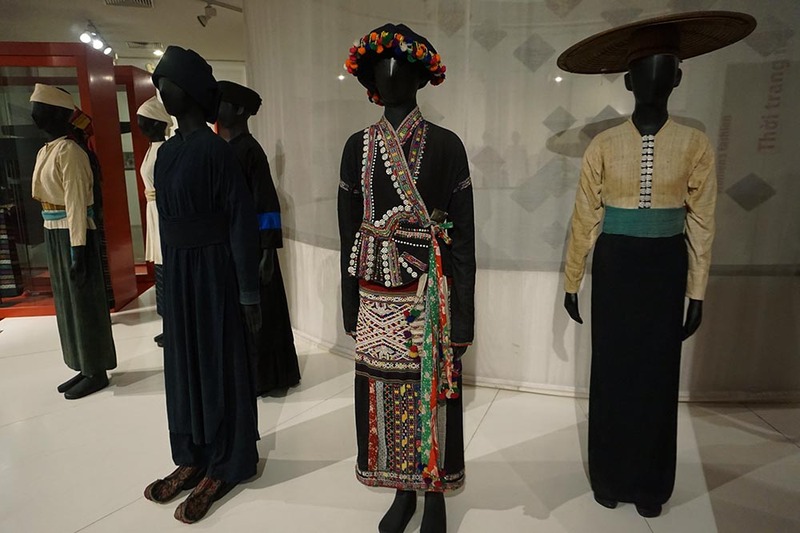 Sadly, the exhibit on female guerrilla fighters was closed for renovation, but I did get to see their way of living, from birth to giving birth. 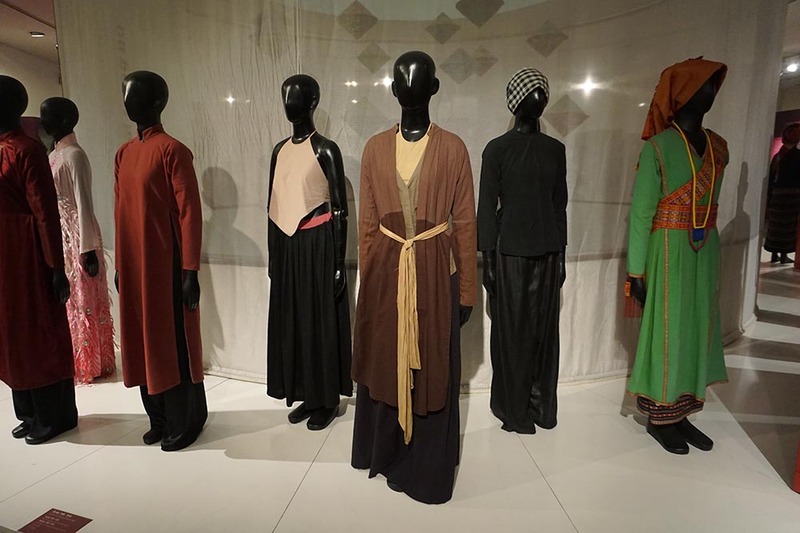 The exhibit on women’s fashion was really beautiful, and I enjoyed looking at their elegant styles. The building was groovy: it was a white structure with different colored glass on the facade. 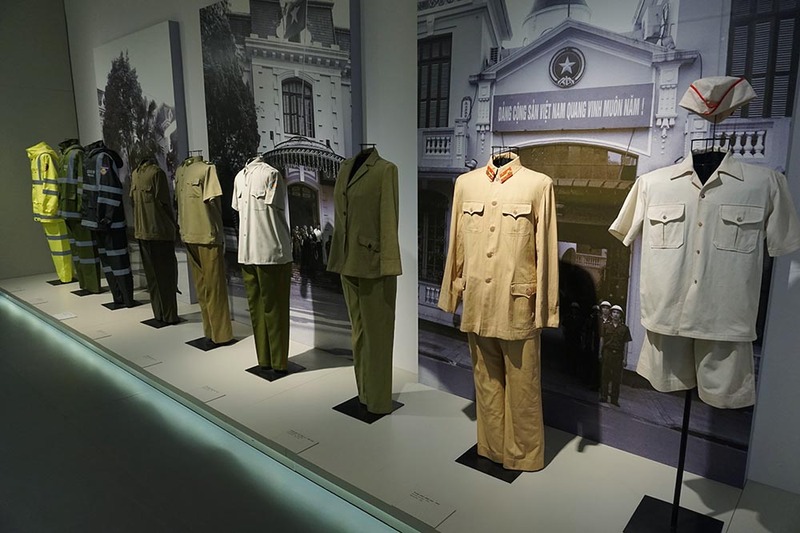 Another museum that had a great design was the Hanoi Police Museum, a new cultural offering that opened last year. It was previously open only to the police force, but they eventually opened it to the public for free. It’s a small building, but it stands out because of the propaganda art that covers the facade. 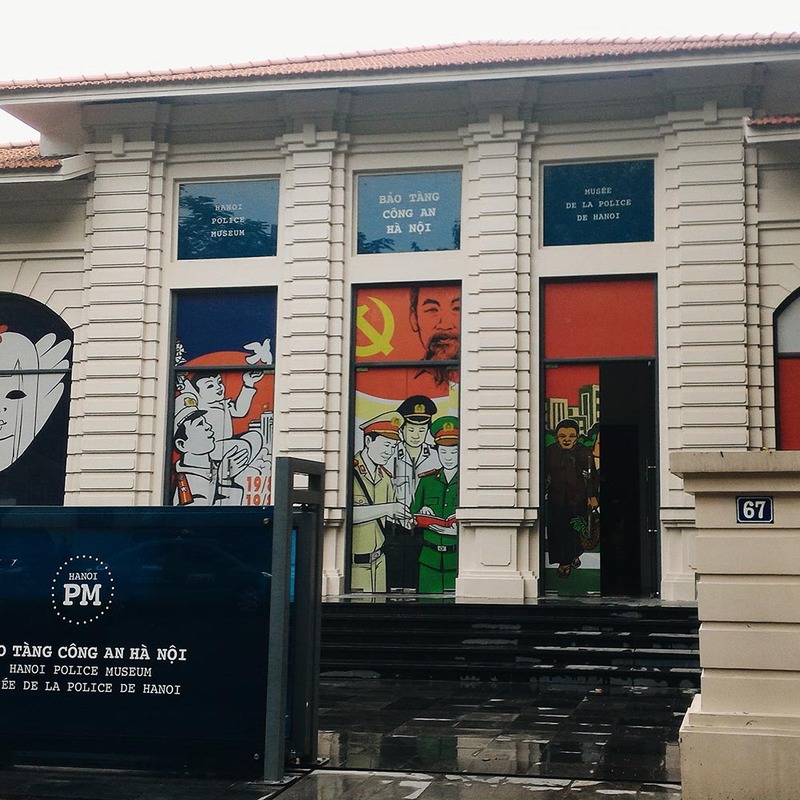 The museum was not part of my itinerary but it caught my eye while I was walking because of the prop art (which I fell in love with during my visit to Hanoi). I was given a tour by Lee, a young and perky guide who guided me from the time the police force was started to present day. 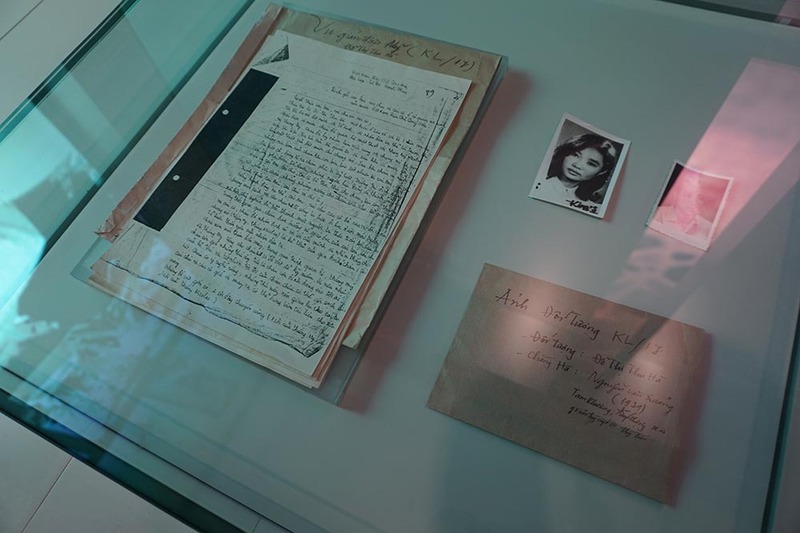 Some of the highlights are their gallery of uniforms and some famous cases (including their own version of Mata Hari, a woman who used her femininity for espionage). My favorite part is the exhibit on the achingly beautiful prop art. After the tour, Lee gave me a city guide for both Hanoi and Ho Chi Minh City. 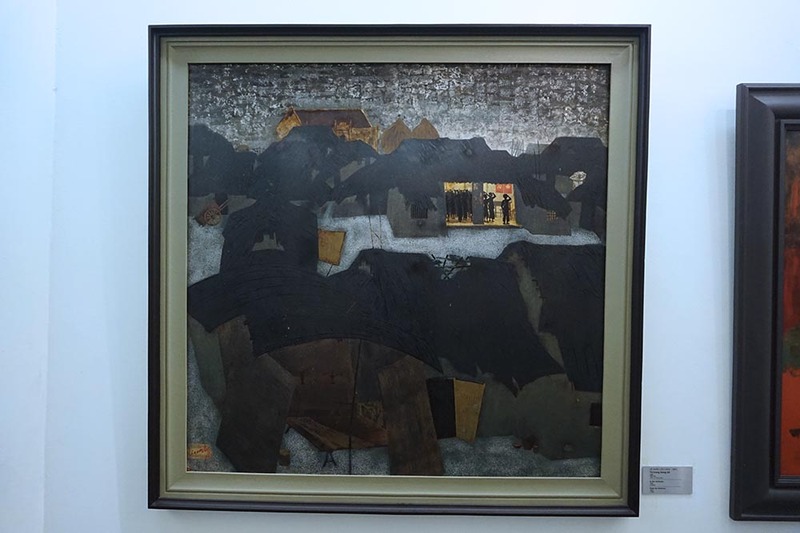 Of course, Vietnamese art isn’t limited to propaganda. 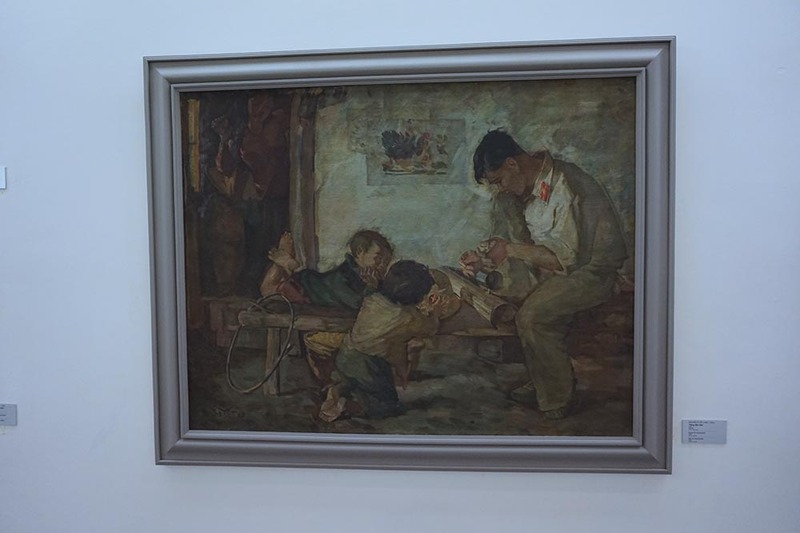 They have a rich art history, which was thoroughly discussed in the Vietnam Fine Arts Museum. 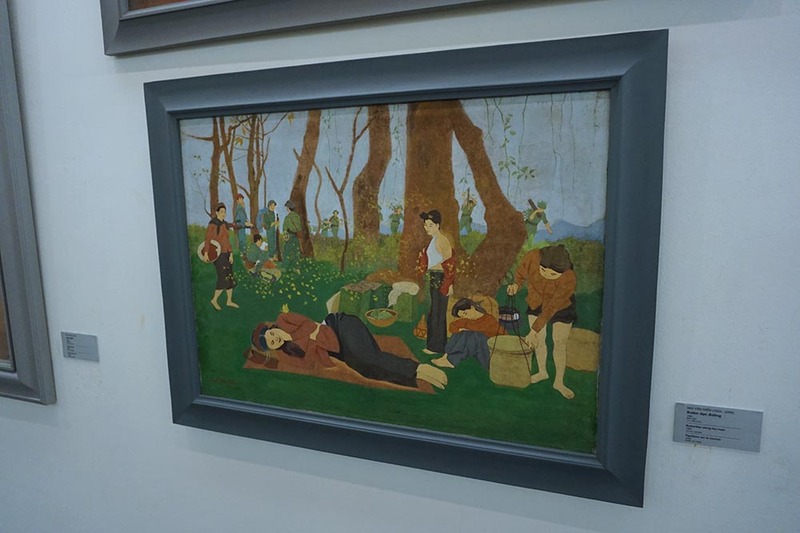 The museum has pieces dating back to ancient history, but what stood out to me the most were the modern art paintings, which shuttled between war themes and the idyllic life. The disparity is moving, but it goes to show how deep the national wound is after its chaotic past. The museum has a lot of secret paths so it’s best to make sure you cover all the exhibits on one floor before going to the next. 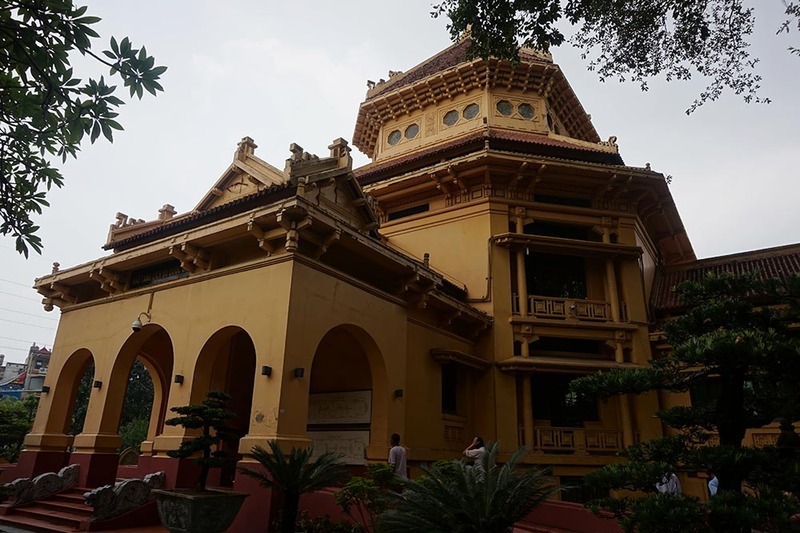 The National Museum of Vietnam History is recommended for those who enjoy ancient art. I’m not a big fan of pots and jars, but I did like the intricate stone carvings. 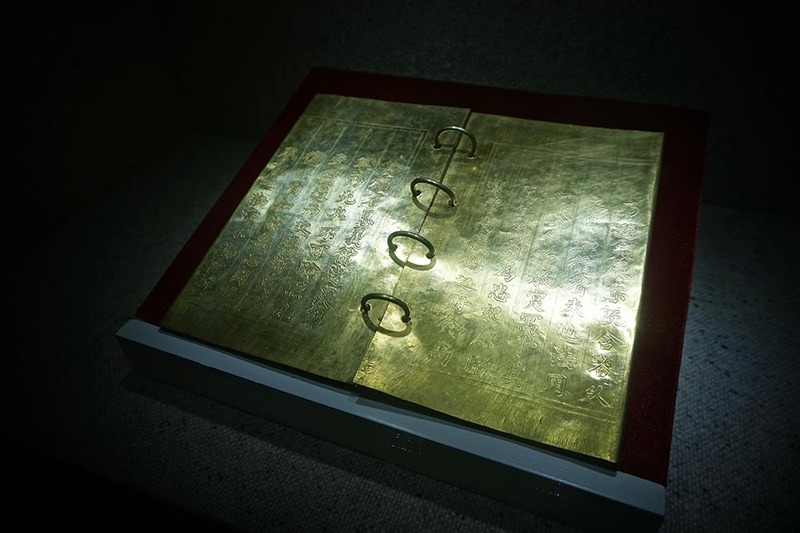 And oh, the exhibit on books made of gold shouldn’t be missed. 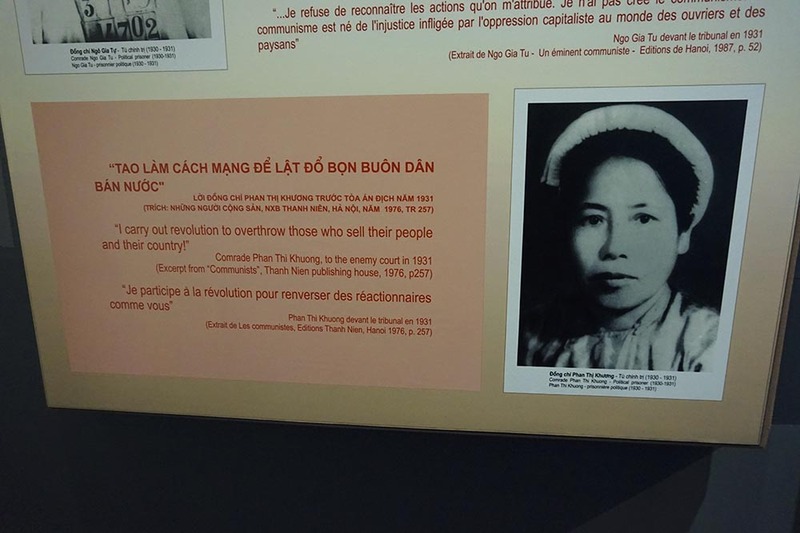 Speaking of history, I would love to talk about the Ho Chi Minh Museum but I’m reserving that for my entry on Ho Chi Minh the person.